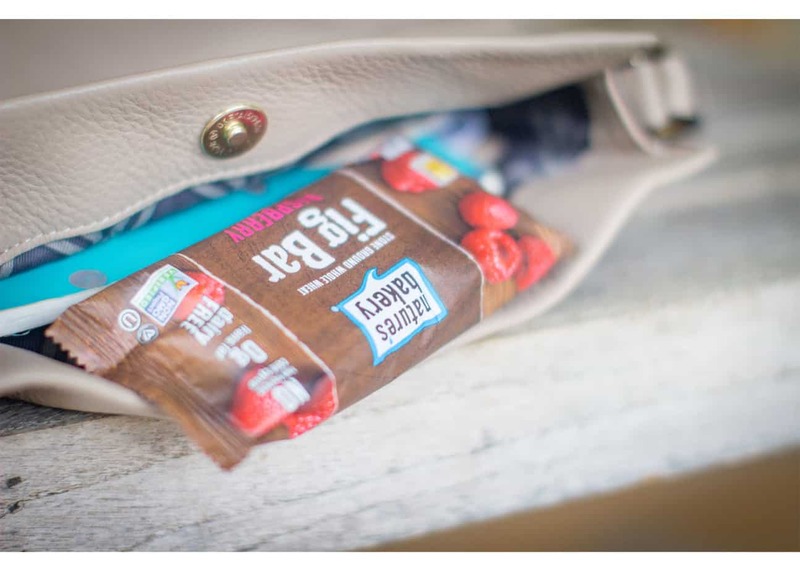 Back To School – Healthy Snacks For The Busy Mom! Change clothes in the car for cheer practice. Change clothes in the car for Soccer. Okay you get the point it’s the circus over here!! So yes, I must have some type of amazing go-to healthy snack and I finally found one that’s tasty and made with real fruit/whole grains. Somewhere between all that madness my kiddos need a satisfying snack and so do I! We all need a little fuel to keep on going. 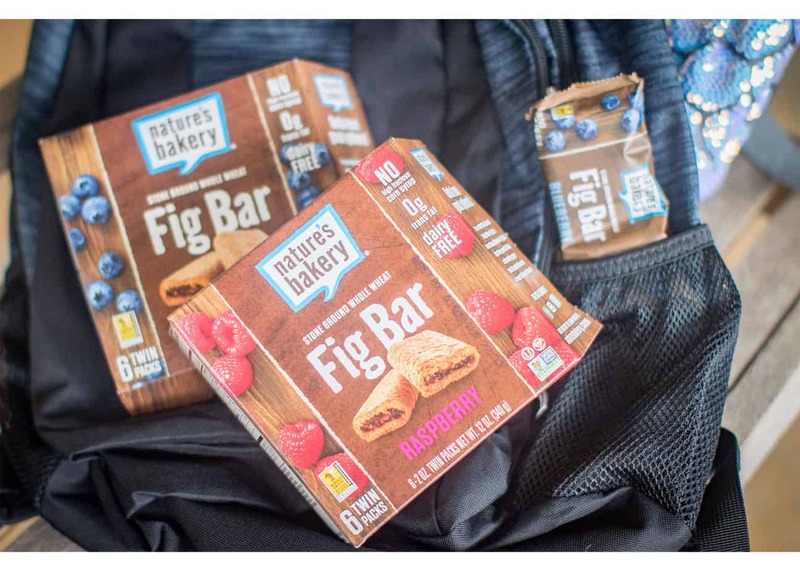 And with these Nature’s Bakery Fig Bars we get all that and then some! I like to buy a snack we can all enjoy not 4 different kinds every time I go to the store. 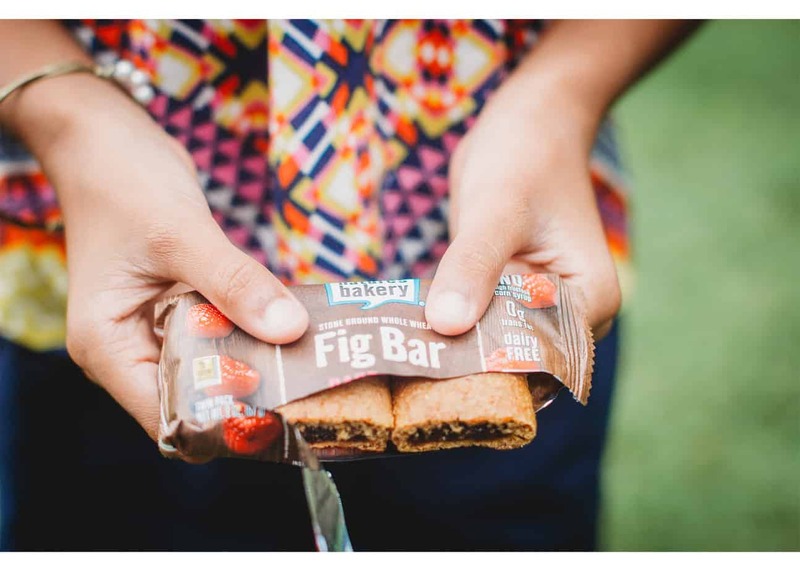 Nature’s Bakery Fig Bars are a great addition to kid’s (and adult’s) lunch boxes and are so easy to throw into a backpack or the car making them perfect for after school activities as well. The best part is that they taste good, so kids will ACTUALLY eat them! Snacks can be a challenge. There are a million pre-packaged options on the market, I like to know I’m picking the right one and this is the ONE! So next time when you’re on “that” aisle just know you can’t go wrong with these! Kid and parent tested and approved! 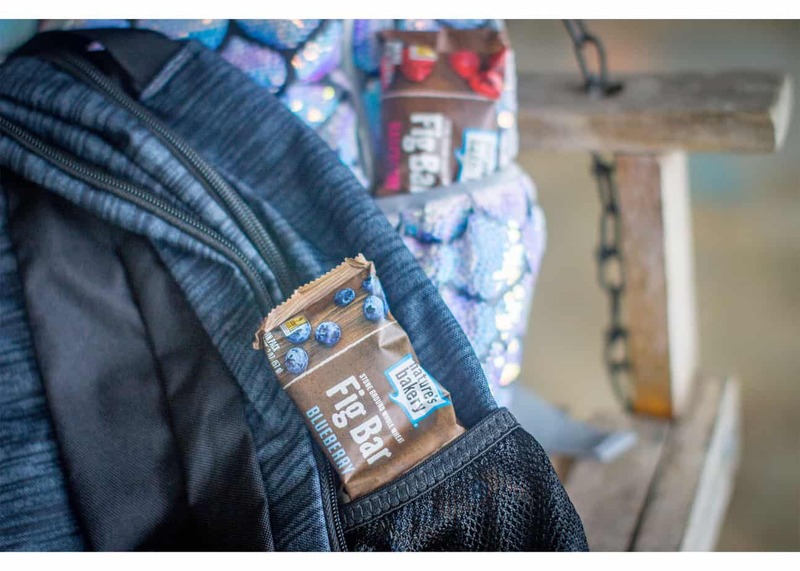 So, this year don’t miss out when you’re on the go grab these bars that have real ingredients. 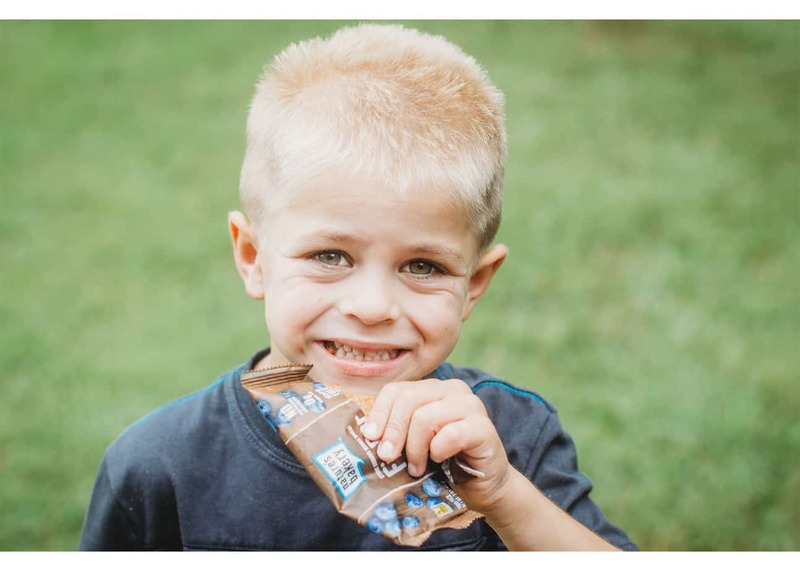 We all want our families to snack healthy and since time is at a premium, finding convenient solutions to maintain our sanity is so important! Tell me what do you toss in when you are juggling life? Hope my pick of the school year helps you a little I don’t share anything I don’t love and use all the time! !